Caswell Reserve is located on 4 Bay St, Mallabula NSW. CRS was able to deliver this project in time for the Xmas holidays which was a huge effort from all CRS staff. There was an 8-week window after receiving the official purchase order from the Port Stephens Council prior. Within the 8 weeks window, CRS was able to manufacture, assemble and install all site works including job handover and temp fence removed ready for play. The project was designed with inclusivity in mind including concrete paths leading into the playspace, sandstone logs and hardwood pallet decks for informal seating, and wetpour rubber ware paths which lead to some of the playground equipment. 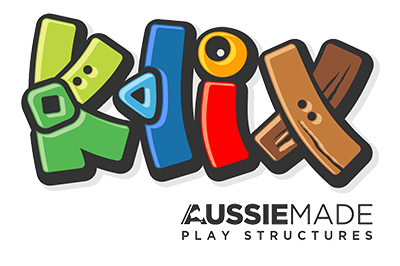 This is one of the first playspaces where CRS have installed our new KLIX-FUSION range Aussie made play structures, Click the below link to see more of the fusion product range.